Logitech recently launched its latest and next-generation G305 wireless gaming mouse that comes with an ultra-fast speed and the longest battery life on a wireless gaming mouse ever. According to the company claim, the G305 comes with an ultra long life battery which can last up to 250 hours of nonstop gameplay. There is also an indicator light that reminds you at 15% battery remaining. The G305 is powered by Logitech’s patented ‘Lightspeed’ technology, making it faster than most wired mice. The company also claims the device provides 10x more power efficient than its previous wireless mice. 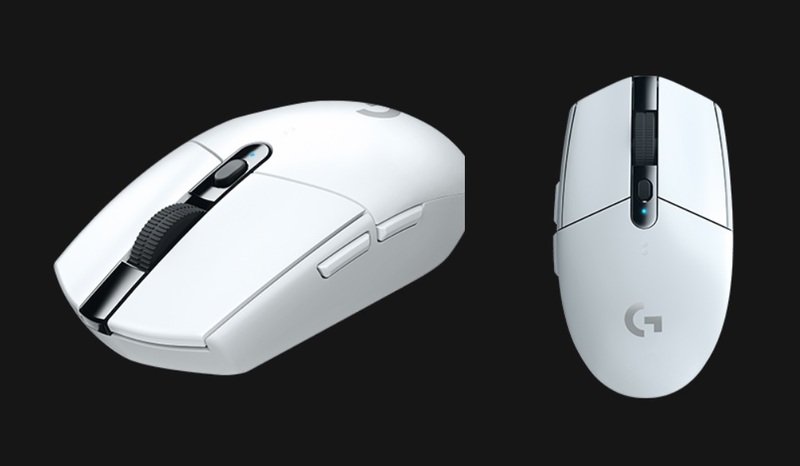 The G305 includes DPI settings ranging from 200 – 12,000 and can save up to 5 profiles on the onboard memory. “For years, we have been committed to delivering wireless performance that was faster than our competitor’s wired offerings,” vice president and general manager of Logitech Gaming Ujesh Desai said. You’ll be able to take advantage of that 250 hours of continuous gameplay on a single AA battery on a 1ms report rate. If you drop the report rate to 8ms, the battery can last up to nine months in endurance mode.